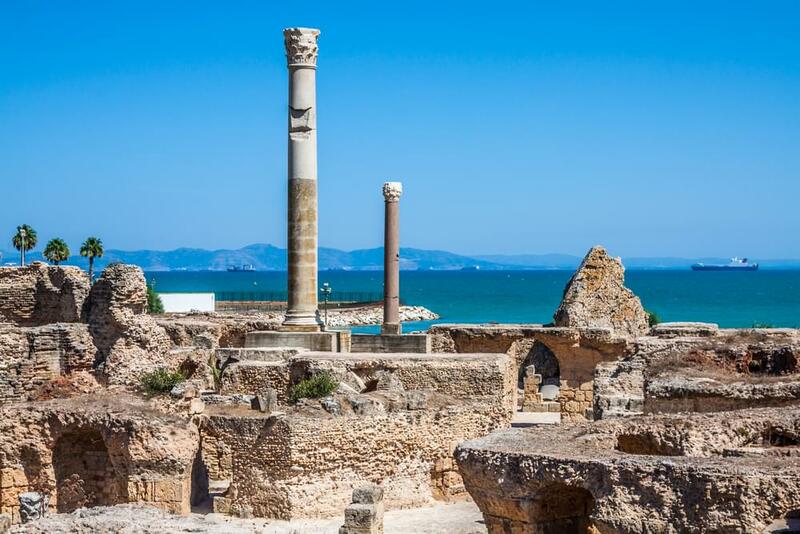 Golden Mediterranean beaches, perpetually sunny weather, affordable luxuries and world-renowned resort villages abound in Tunisia, an amazing North African country rich in culture and history. Most visitors use Tunis, the country’s capital, as a stepping stone to the nearby Mediterranean resorts of Hammamet and Sousse, or as the starting point for tours of the Sahara Desert. But you shouldn’t rush to get out of Tunis. 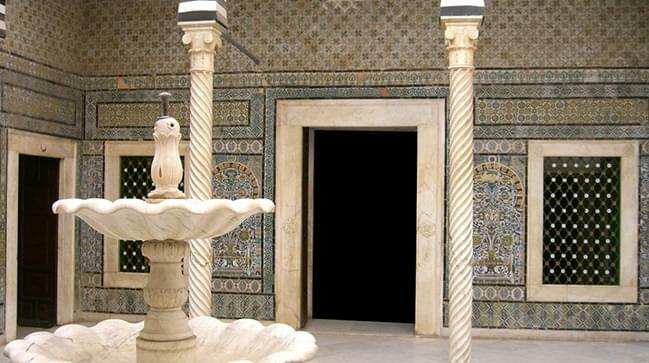 Visit the Bardo National Museum for its incredible mosaics, or the historic Medina of Tunis for the Zitouna Mosque and the many unique shops full of local flavor and character. Explore catacombs dating back to the Romans, and the amphitheater in the ancient ruins of Carthage. There are so many things to see and do in this ancient city. You can get to Tunisia with miles using any of the three major airline alliances. Although you can normally book Royal Jordanian award flights online, the American Airlines website does not show flights to Tunis. You can call American Airlines and book by phone, and since the flight is not available on their website they will waive the phone booking fee. When you book through United, they often use Lufthansa for the last leg of the flight. 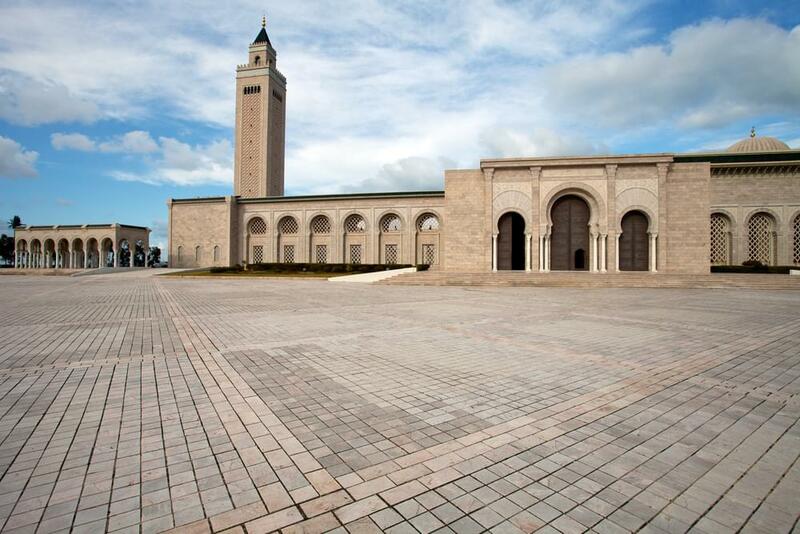 There’s nothing wrong with that, but be careful to find an itinerary that gets you to Tunis with only one layover. While Delta SkyTeam alliance award seats are usually more expensive, flights to Tunis are cheapest with Delta SkyMiles. As an added bonus, availability is great. North Africa and Europe are part of the same region on Delta’s award chart, so tickets cost the same for flights to Tunisia as between New York and London for instance. 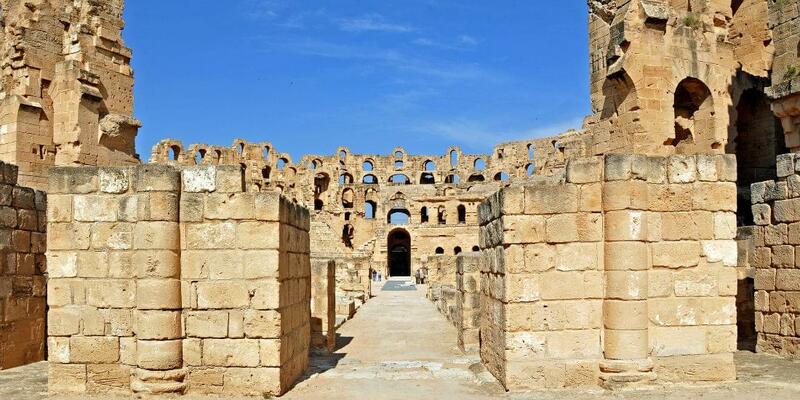 If you do have Delta SkyMiles, you’ll get an exceptional value on a flight to Tunisia.